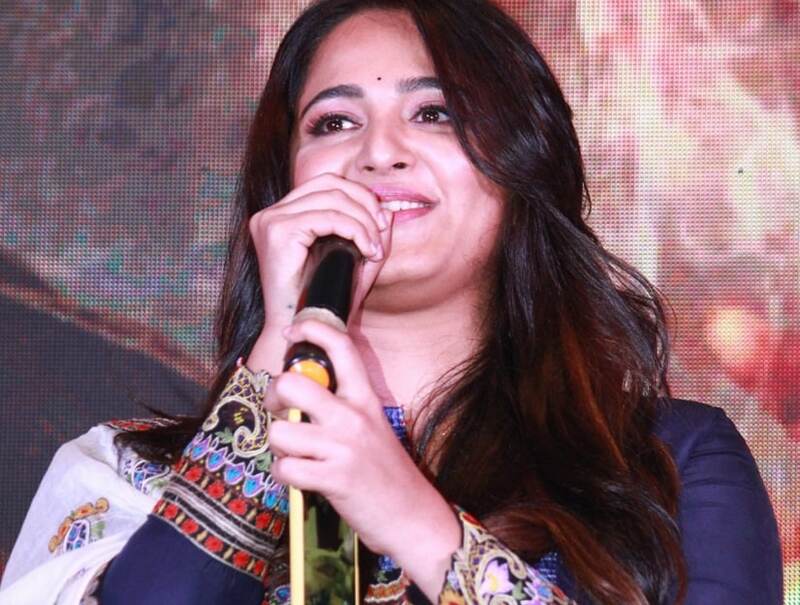 The album of Anushka Shetty's Bhaagamathie was launched in Chennai yesterday, with her Singam co-star Suriya and Baahubali co-star Ramya Krishnan gracing the occasion as the chief guests. The film, which is made as a bi-lingual in Tamil and Telugu, is directed by Ashok of Pilla Zamindar-fame and produced by UV Creations. KE Gnanavel Raja of Studio Green is presenting the film in Tamil Nadu, alongside Abinesh Elangovan's Abi and Abi Pictures. Anushka explained the reason behind the delay in shooting the film, which was announced a few years ago but put on the backburner without any proper announcement then. 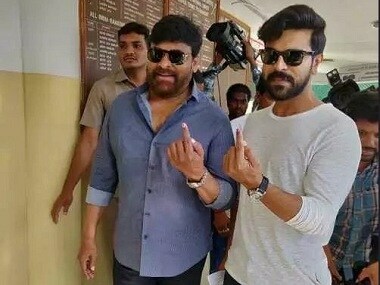 "I listened to the script of Bhaagamathie in 2012. It was almost five years back. Since I was busy shooting Baahubali and Rudhramadevi, I couldn't allocate dates for this film immediately. Later, I had to begin shooting for Rajinikanth's Lingaa and Size Zero. But the production house UV Creations waited till 2016 to start shooting since they trusted me with the character. 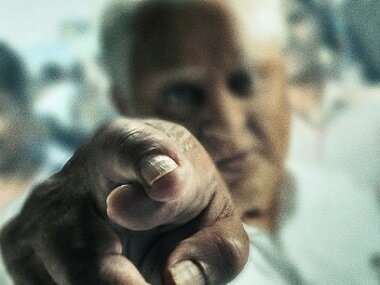 Studio Green is releasing the film in Tamil Nadu. I feel like I have a long association with them since my role in the first part of Suriya's Singam," said Anushka. Talking about her role in the film and the working experience, she said, "I have worked with some fine actors in the film although I play the lead role. Jayaram, Asha Sharath and Unni Mukundan play essential characters in the movie and everyone has a fantastic part. Since the movie revolves around my character, a lot of screen time is dedicated to my part. There are a lot of solo scenes for me in the film and it was quite challenging to pull them off since all my previous movies used to have an extensive cast." Director Ashok talked about the incredible transformation Anushka underwent for the role of IAS Sanchala in the film. "Anushka shed 20 kilos for her role by following a rigorous diet plan. She was very focused and dedicated. She would also occasionally give her inputs to fine-tune the story in a better manner, and it has helped us a lot," he said. "Thaman's background score will be one of the important highlights of the film. Bhaagamathie is a multi-genre film and there is a lot of scope to improvise on the music front. Thaman has delivered more than what I expected. I'm sure his work will be highly recognized after the film's release," he added. Composer Thaman, who is working with UV Creations after the super hit Mahanubhavudu, said, "UV Creations delivered a blockbuster film in Mahanubhavudu just three months back. Now, they're gearing up for Bhaagamathie. I'm really happy to have worked with them on consecutive projects. I will complete the background score in two days. I'm sure that audiences will appreciate my background score effort for this film. I'm excited to see how everyone responds to the script." "Bhaagamathie is a fantastic film and has come out really well. It's been my dream to compose music for a film starring Anushka in the lead role. When I was working on the background score for Arundhati, I felt that Anushka is the kind of actor who could easily elevate a scene with her magnetic screen presence. My dream got fulfilled now. There are two songs in the film, which will surely look fresh and steal your hearts. We have been working on this movie for a long time," Thaman added. Thaman also heaped praises on director Ashok for being humble and composed in tense situations. "Ashok is a truly multi-talented person, who owns a handful of futuristic scrips in his kitty. He is always a positive person, and it reflects in his film too. I've never listened to a single negative word from his mouth till date." Bhaagamathie is all set to hit screens on 26 January for the Republic Day weekend. This marks Anushka's first release after the gigantic blockbuster Baahubali 2: The Conclusion. In Tamil Nadu, the film is releasing alongside Jayam Ravi's space thriller Tik Tik Tik and Udhayanidhi Stalin's Nimir, which is an official remake of acclaimed Malayalam film Maheshinte Prathikaram.